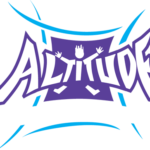 Altitude Billerica is one of the largest indoor trampoline parks in the state measuring 30,000 square feet with 15,000 square feet of interconnected wall to wall trampolines and attractions. The indoor park includes a variety of specific activities such as 3D Dodgeball, Basketball Dunking Lanes, Foam Pits, Gymnastics “tumble tracks”, as well as a large Main Court. 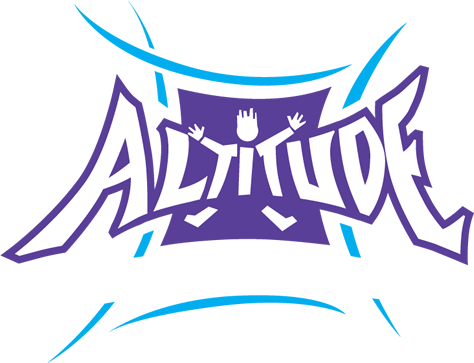 Altitude Billerica is the only trampoline park in Massachusetts to have a Rock Climbing Wall and Battle Beam suspended over foam pits!